Q1.Which of the following is a Rugby Union term? Q2. A scrum “Against the head” means? Q3. Who or what is a Garryowen? 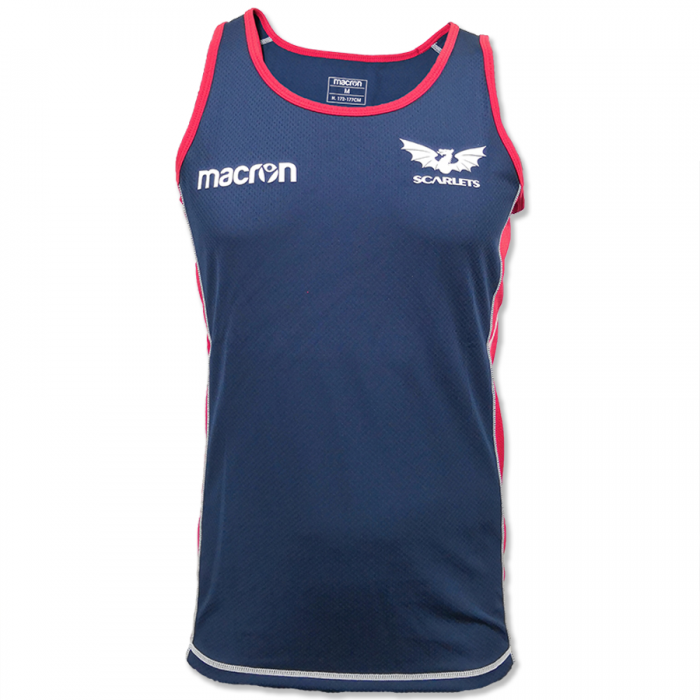 This entry was posted in Scarlets Macron Shop News and tagged Competition, Giveaway, Macon, Ospreys, Scarlets.